Charming and unforgetable view in combination with excellent gastronomy will indulge in unique experience. Let yourself be pampered at a height of 66 m above the ground. We are looking forward to your visit in our restaurant, where you will feel literaly like in the clouds. Our experienced Executive Chef Thomas Lachman leads a team of more than 20 cooks. 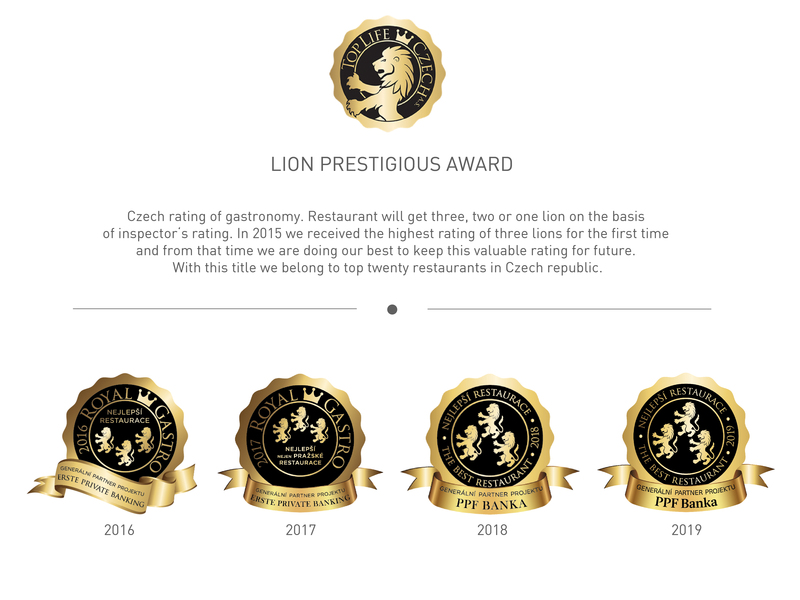 In the years 2015, 2016, 2017 and 2018 we received three Golden Lions, prestigious czech marking of the best restaurants. With this title we belong to the top 20 restaurants in Czech republic. Our ambition is to improve and keep moving forward so our guest has a reason to return in the constant expectation of an pleasant surprise. We present you unique combination of modern gastronomy with stunning view to Prague. Our Executive Chef´s philosophy is to use the finest domestic ingredients and offer seasonal dishes that will satisfy also the most demanding guests. On the endless wine market we select wines under the supervision of our top sommelier Mila Krejci. The composition of wines is balanced and every guest finds his perfect wine thanks to our presentation and discreet interpretation.  The founder of our bar´s philosophy was the bartender, who became the world champion in the bartender´s craft. Today, after few years, we continue legacy master bartender Achim Sipl. Our drinks are not just a bar question, they are always present in the roles of aperitifs and digestive ones. Dominant factor of our restaurant is the sky overlook and offers every day and original scenery and is not the same one day (this domintn image) in our restaurant. My duty and goal is to always provide our guests with a feeling of a similar image, a unique experience and gourmet enjoyment. Come and enjoy romantic evening. Welcome drink, luxurious 5 course menu, romantic atmosphere and mesmerizing view of Prague.